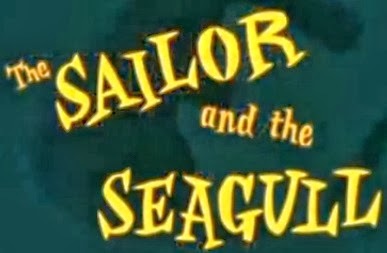 Weird WWII: "Sailor and the Seagul"
This harrowing educational film enlightens sailors who are soon-to-be-civilians to re-up to continue their career in the USN. It shows the hardships of being a civilian and how good the Navy really treats their men. So take a gander here and see if a job on the seven seas is your ticket to easy street.